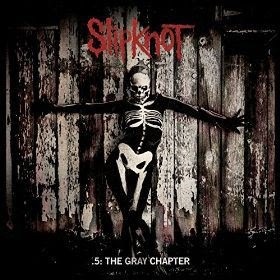 Slipknot's new album will be called ".5: The Gray Chapter", paying tribute to their bassist #2 Paul Gray, who was the backbone of the band until his death in 2010. 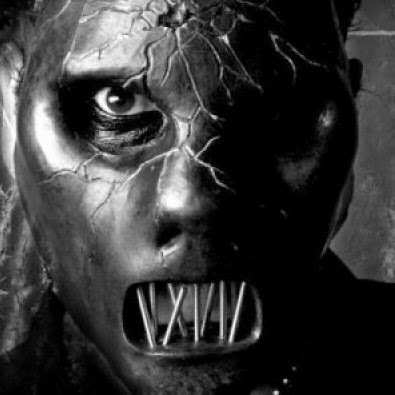 Slipknot said if a member fell, they would never go on but Grey's family insisted that they do because that's what Paul Gray would have wanted them to do. The cover album style looks like early Slipknot's Mate, Kill Feed, Repeat Album. You can tell that Slipknot is stepping back in time to harness the raw and untamed side of what Slipknot really is.